In a January 2016 research study by the Filene Research Institute (The State of Data Technology in Credit Unions: The Sink‑or‑Swim Crossroad Ahead), Professor Jignesh M. Patel argues that credit unions are falling behind when it comes to using data to make strategic decisions. The study was based on an online survey that was followed up by in-depth interviews with a sub-set of survey respondents. 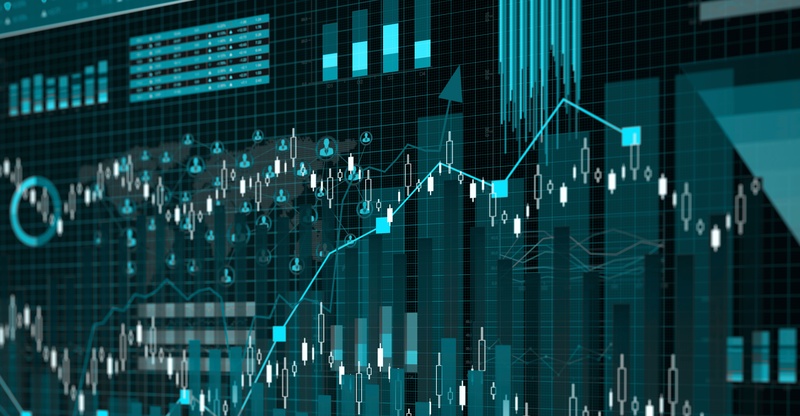 While the study as a whole was full of valuable insights, the results of the interviews were particularly meaningful for credit unions that want to do a better job of harnessing their data. Relying solely on a data warehouse, without an enterprise data management strategy, is a recipe for disaster. Credit unions are beginning to invest heavily in big data and analytics. When deciding how to allocate funds in this space, leaders are awash with buzzwords and conflicting advice. 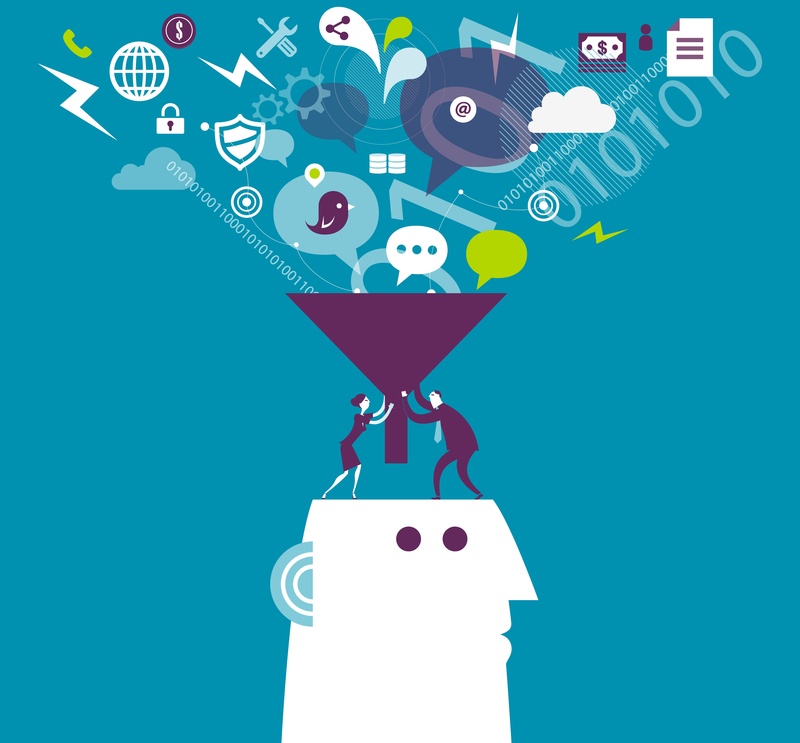 One of the most common terms used within big data and analytics is: data warehouse. 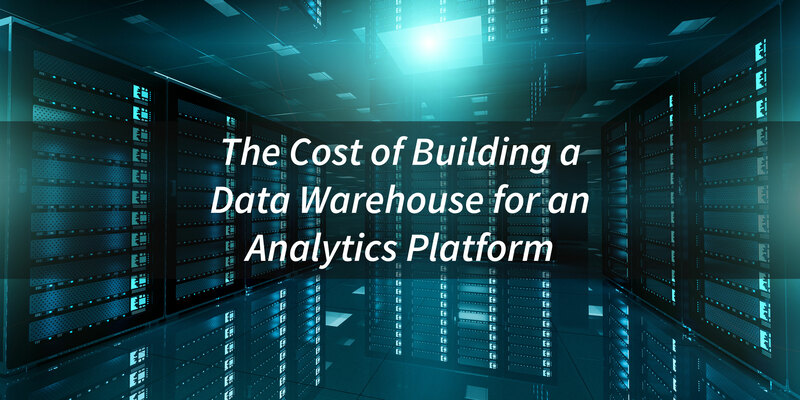 Deciding whether to build or buy a data warehouse is an important strategic decision for credit unions. Unfortunately, many decision-makers get lost in discussions about storage capacity, data processing, data visualization, etc. All of these concepts are important. However, data warehousing is not the solution. It is a powerful tool in an enterprise data management (EDM) strategy.